Three Sisters and us and Classy Sassy & A Bit Smartassy. What is The Book Club: The Book Club is where you and I can get together and share our love for books, coffee and conversations. 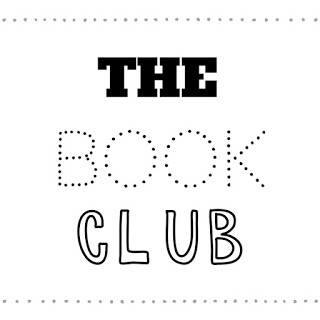 How does The Book Club work: Each month we will choose two books. Yes only two books. Everyone has their own reading pace and we are aware of that. We will space the two books out within a two week span. Don’t worry if this is confusing we have a calendar on both our blogs for The Book Club. Once during the week we will post an open discussion about the current book. This way we get to engage with you and bond with other bloggers. 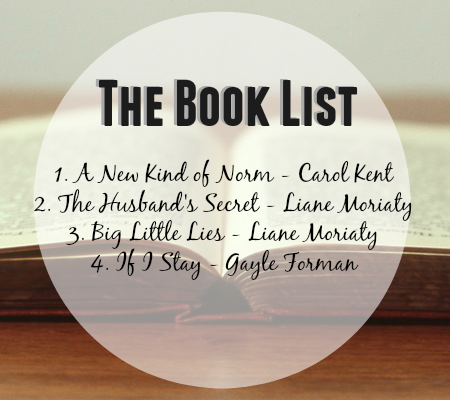 We will also post a list of books that we will be reading( They are NOT in order). If you would like to comment on the page a book request…please do! We want you to be involved! Be sure to head over to The Book Club’s Facebook page and LIKE it. A great way to stay in touch with the current book and information regarding the Book Club. Also another bonus way to communicate with other readers.